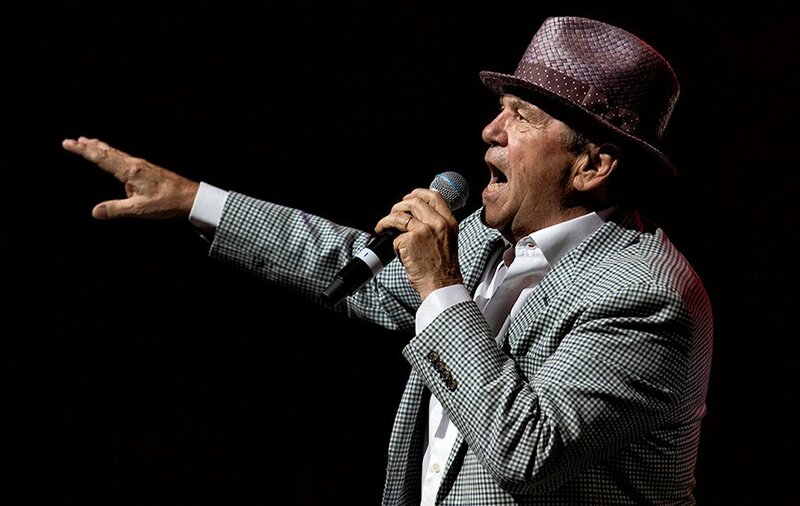 Glenn Shorrock is playing a gig as part of his national tour at The Tewantin Noosa RSL, Sunshine Coast on Sunday 17 March 2019. Tickets are on sale now and they are $35 for members and $40 for non-members of this Club. Don’t miss out on seeing this great live act as this show/Club will most likely sell out. Local solo support act, Shane Kells will open this show/date and warm up the crowd from 1:30 pm. Doors open for this 18+ show at 1:00 pm and Glenn Shorrock will hit the stage at around 3:00 pm. 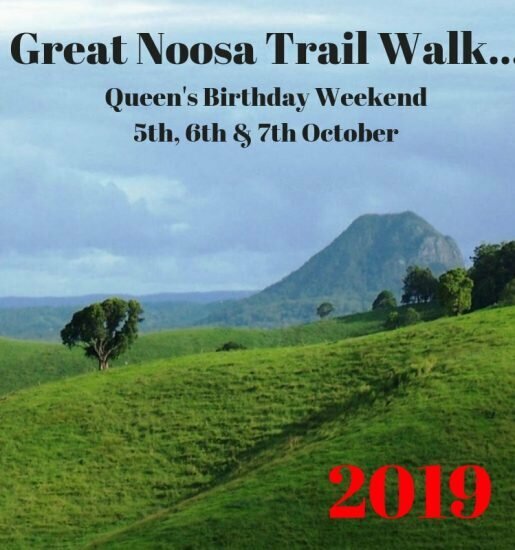 Tickets can be bought by either calling the Club on 5447 1766 or in person at 1 Memorial Avenue Tewantin.